With the digital advertising otherwise called the Digital-out-of-home (DOOH) industry raking over 34.8 billion each year, the industry has gone on to become one of the fastest growing markets in the world. Most industry experts have gone further to predict that the industry could end up raking about 45.46 billion in the next couple of years. This clearly shows that the industry is ahead of others including the traditional media industry. With the growing market, one will think that there are no flaws and challenges that have hindered the growth of the industry. One of the core challenges of this industry is that of cost, which is borne out of the existence of too many middlemen in the industry. Some of the other problems of the industry includes; misleading information, fraud, lack of access to the market etc. 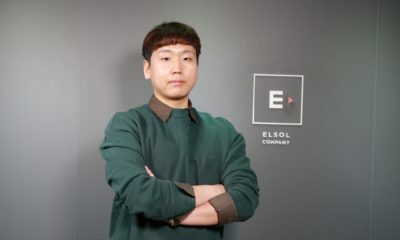 The Bidooh platform is an automated digital advertising platform that has been built on the cloud and that leverages on the blockchain technology. This platform makes use of the blockchain technology to address each of the challenges or problems facing the industry. 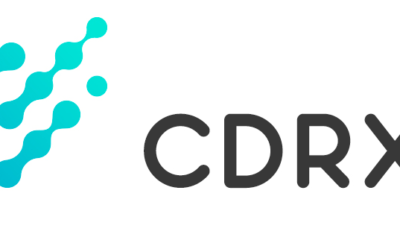 With this platform, all industry players (advertisers, publishers, and consumers) will be able to benefit from an automated, simple, and accessible advertising platform. 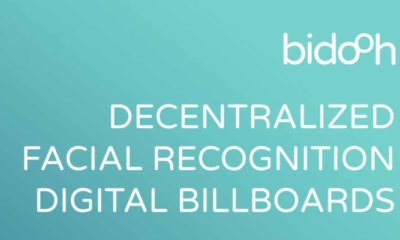 Most people have referred to this platform as the “Decentralized Digital Billboard”. This platform has been posted live on the http://www.bidooh.com. The platform was specifically developed to help advert creators or producers buy or create, manage, and upload adverts in less than ten minutes on any of the supported publisher billboard screens anywhere in the world. Engagements; the tokens will allow all on the platform to not only see adverts that have been uploaded, but also engage or interact with these adverts. 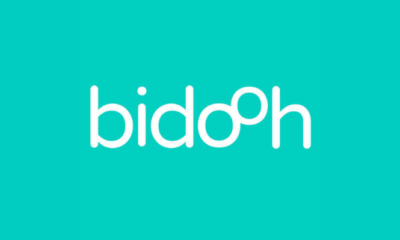 The Bidooh token which runs the network will prove to be a revolutionary in the digital marketing industry.